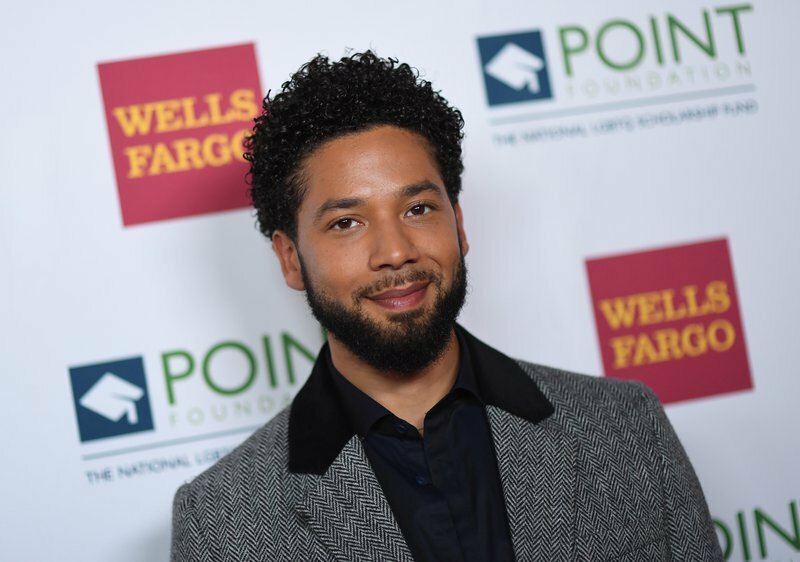 Chicago officials said they will sue US television actor Jussie Smollett because he refused to repay costs associated with investigating the alleged hate crime hoax he is accused of orchestrating. He faced 16 felony counts, which prosecutors dropped in a surprise court hearing late last month -- allowing Smollett to walk free after forfeiting $10,000 in bond and performing two days of community service -- but without admitting guilt. The case's resolution, which prosecutors said was similar to thousands of other low-level offenses handled in Chicago courts, caused widespread outrage and led President Donald Trump to declare federal investigators would look into the case. City officials had sent a letter to Smollett's attorneys demanding he repay the $130,000 cost of police overtime for the investigation by Thursday or face new legal action. Bill McCaffrey from Chicago's Law Department said the actor "refused to reimburse" the money and that officials were "drafting a civil complaint." "The Law Department will file the suit in the near future. As part of this legal action, the Law Department will pursue the full measure of damages allowed," McCaffrey said in a statement. Smollett's initial report of being attacked in the middle of the night in late January generated nationwide shock and outpouring of sympathy. The subsequent allegations that he lied led city officials to accuse the 36-year-old of tarnishing Chicago's reputation for personal gain.